1. A great calving ease and carcass genetics sire. Look at his ribeye EPD. 2. 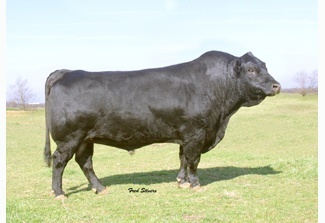 One of the highest REA bulls in the breed. are functional all the way.